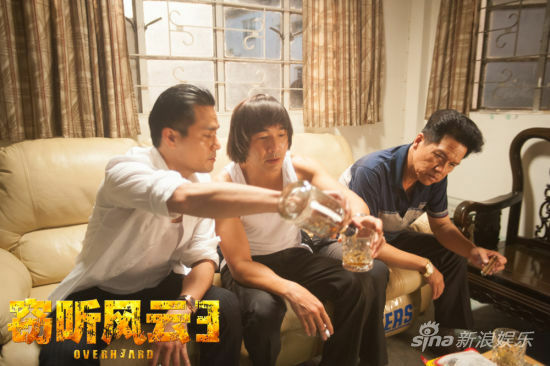 Overheard 3 is the much anticipated finale to the successful Hong Kong movie franchise by the team behind the Infernal Affairs trilogy. The last installation centres on a group of businessmen using wiretapping methods to obtain information about the government’s undisclosed plans on Hong Kong’s real estate development. I have watched the first two installment of Overheard and loved their plot, the cast and their twist. So when I received the tickets from Scorpio East Pictures, I was overjoy to be able to watch the trio (Louis Koo, Daniel Wu and Sean Lau) act together again! The Overheard 窃听风云 trilogy talks about how human (be it police, criminals or common folks) make use of tapping devices and high-technology surveillance for their own greed and revenge. So for the third installment, the film talks about title grants and unscrupulous property developers and how they use all sorts of methods to scam and coerce illiterate land owners into selling their lands. I would give full marks for the strong cast. The characters were crafted nicely. There were no protagonist and everyone has their good and bad sides. 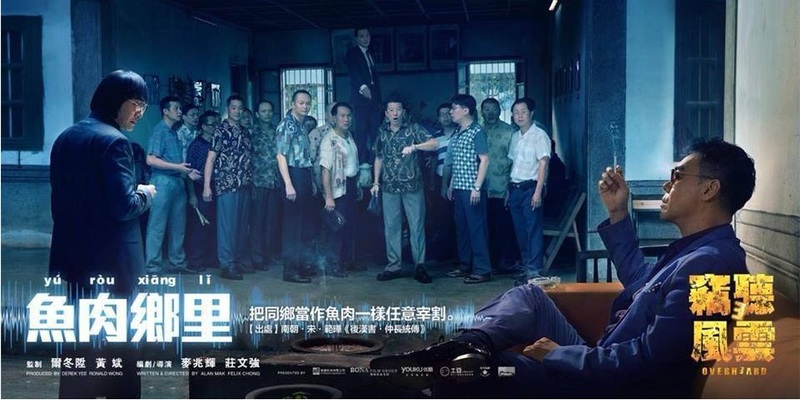 Sean Lau was very charismatic, and I love his chemistry with his 4 brothers, especially the confrontational (and semi-fight) scene with Louis Koo towards the end of the show. I was surprised by Zhou Xun’s character, and how she was able to bring out the grief of a widow nicely enough to give the whole ra-ra (screaming) scenes a change. However, unlike Overheard 2, Daniel Wu’s character as Joe was a tad underdeveloped in this film. 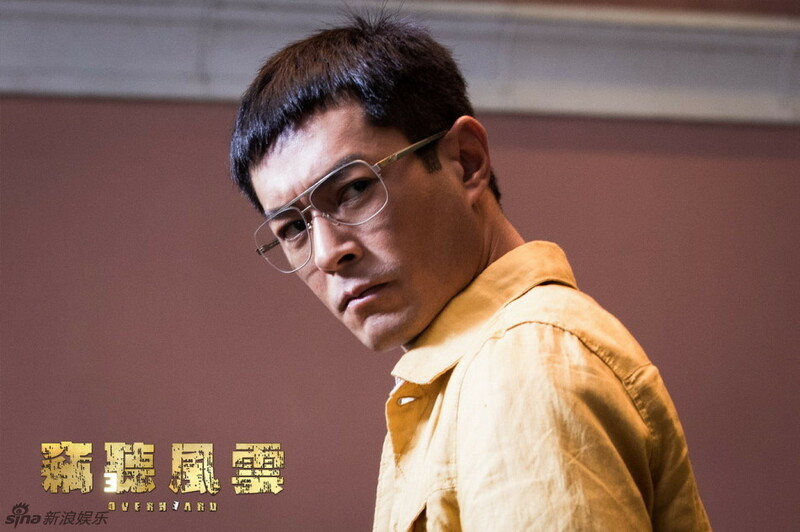 There were not enough back story given as to why Joe was willing to risk his life for Louis Koo (Jau) and go to the extent of installing so many spying devices in so many locations. I suspected that Daniel Wu’s ABC look could not quite fit into the eighties style the movie was set in, hence given such a ho-hum role. What confused me was the use of what-seem-like 21st century’s technology in the eighties era. 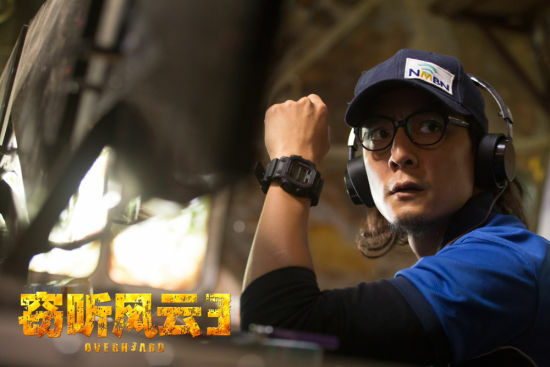 My jaw almost dropped when Daniel Wu entered the cabin filled with high-tech electronic monitoring devices, including flat computer screens! When smart phones were used, I started wondering if those smart phones were readily available in the 80s, or is the film NOT set in the 80s? I’m puzzled. The whole concept of surveillance seemed deliberate this time round, and Daniel Wu (Joe) looked like he came from the future. 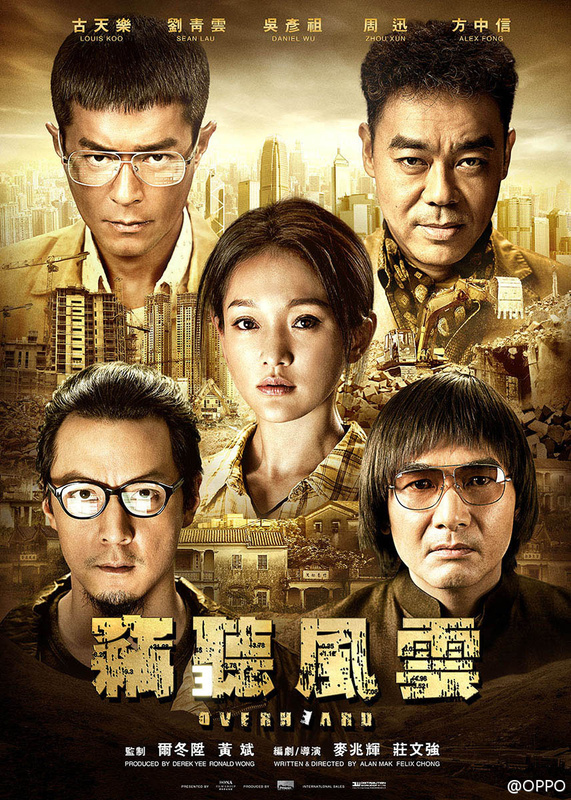 Aside from the point, I was quite impressed how there wasn’t a single gunshot in the whole movie, very rare for a Hong Kong film. Finally, killings can be done without any guns! Despite the faults, this movie discussed a true and serious land acquisition problem which might happen anywhere in the world, providing audience some food for thought. Besides that, Overheard 3 might also leave you jumpy and wondering if your phone is being tapped and whatever you do now (even when you are playing handphone games), might be spied on by someone else. 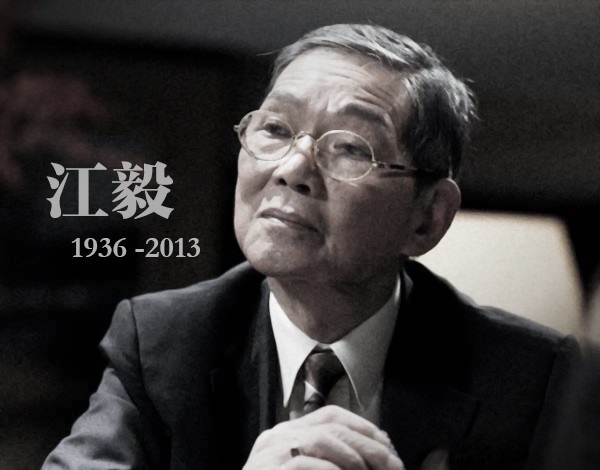 The director wanted to invite veteran actor Kong Ngai 江毅 to act in Overheard 3 as the antagonist but he passed away suddenly in March 2013 from lung cancer, leaving the role empty for a while. Overheard 3 talks about the “New Territories Small House Policy”, a topic which has been troubling Hong Kong for 40 over years. Louis Koo was shocked when he first received the script, and was worried that the film might stir up unnecessary societal discussion. Overheard 3 窃听风云3 is out in cinemas on 29 May 2014. *Disclosure: Tickets complimentary from Scorpio East Pictures. No monetary compensation was received for the movie review. Hi! Personally I don’t think that the movie is set in the 80s, just that the New Terrorities feel is more ‘laid-back’ 🙂 I enjoyed the movie! Ya, but many of the behind the scenes video keep talking about the 80s stuff. I hope it’s not set in the 80s, or the technology will be so totally off!